This morning the sun finally appeared and what a view! It would be nice up on the mountain today….. Thanks Glen, I truly appreciate your massive effort in bringing the beauty of the place to life each day for those of us who are far away! 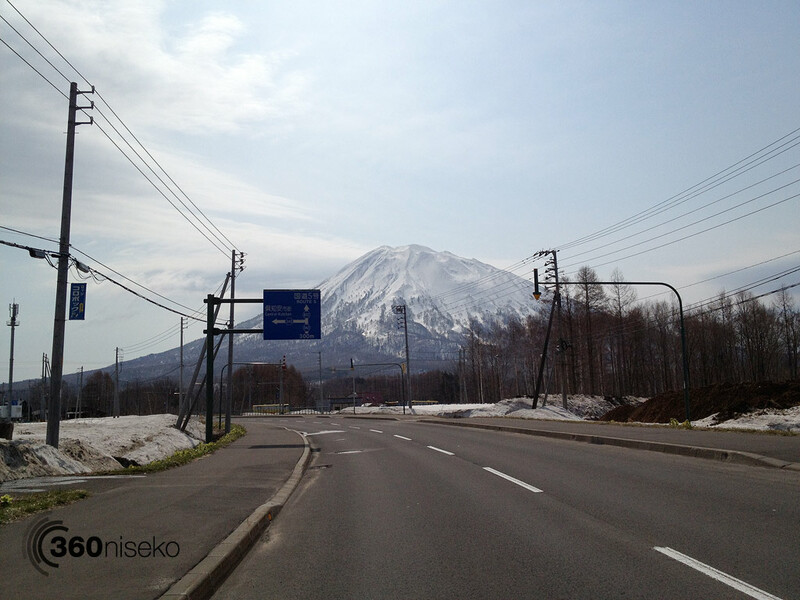 My wife and I made our first trip to Niseko this January/February and your website really filled in the details of what to expect, as well as giving us a daily dose of stoke in the lead up to our trip. We have followed your reports on the tail end of the season with fond memories of the time we spent there. Legendary stuff man. Hi Jay, Thanks very much for your encouraging comments. Now in the middle of a holiday so apologies for the delay in responding. Really pleased to hear that the 360niseko site and daily snow reports filled in some gaps and prepared you and your wife for a great trip to Niseko. 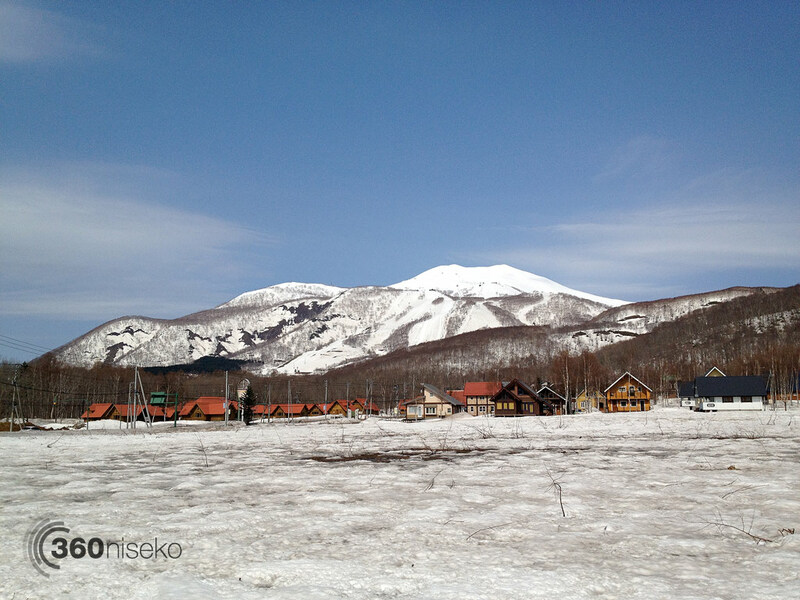 The 360niseko team will be working on the site through out the summer and are already looking forward to next winter! Thanks for following. Legendary stuff Glen ! Your updates have been my escape from the grind down here in Perth WA … My 3rd trip in a row , my wife’s first in Niseko and now she’s hooked ! Thanks for your awesome photography and vids throughout the season, it enables us to live a breathe the best POW in the universe ! Hi Robbo, Wow thanks so much. Really happy to hear that the blog updates and the phot / vid content have been a lifeline for you down there in Perth WA!! 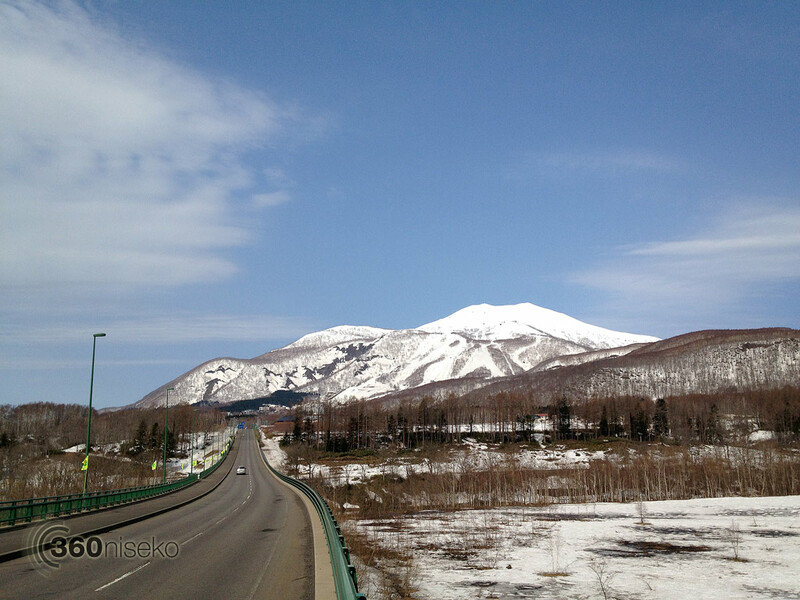 Have met so many people from Perth over in Niseko. Haven’t associated Perth with skiing and snowboarding but just goes to show how powerful the allure of Niseko POW universe is. Thanks for following and hope to see you and your wife back next season!! !